February 25, 2016 /in Uncategorized /by Robert W.
We scan many types of slides here at Charter Oak Scanning in Stonington CT. The oldest has been a glass slide from the late 1800’s and a number of stereo slides. 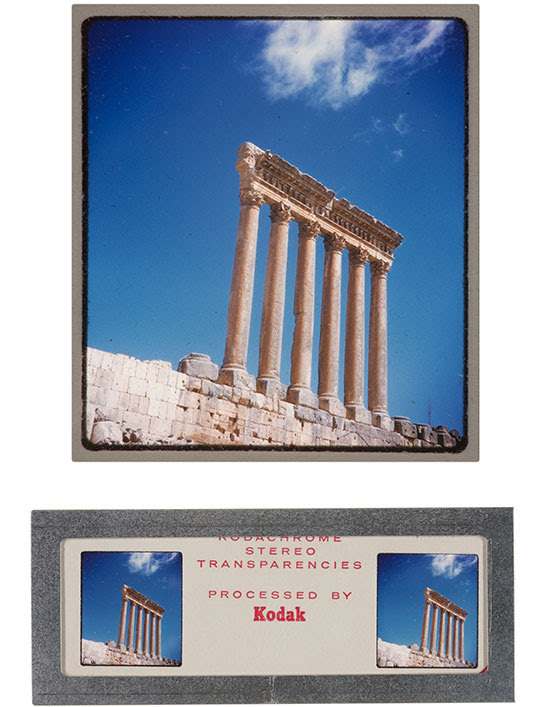 Stereo slides were very popular in the 50’s and 60’s as people started to travel around Europe after World War Two. Below is a good example of a stereo slide posted by the Image Permanence Institute of Rochester New York.